Complete XRM is a software company primarily focused on selling SaaS-based offerings in the productivity category. The company’s products help customers get organized and be more productive. 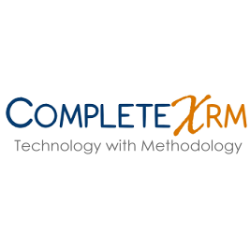 Complete XRM has worked with numerous partners to create private label productivity and customer relationship management offerings that combine the XRM foundation and partner’s methodologies for distinctive solutions for individuals, professionals, and entire companies. PlanPlus Online is cloud based Customer Relationship Management (CRM) and business management software. With collaboration, sales, marketing, and project management features, it's an all-in-one productivity engine. PlanPlus is available in Professional, Business and Mobile editions.